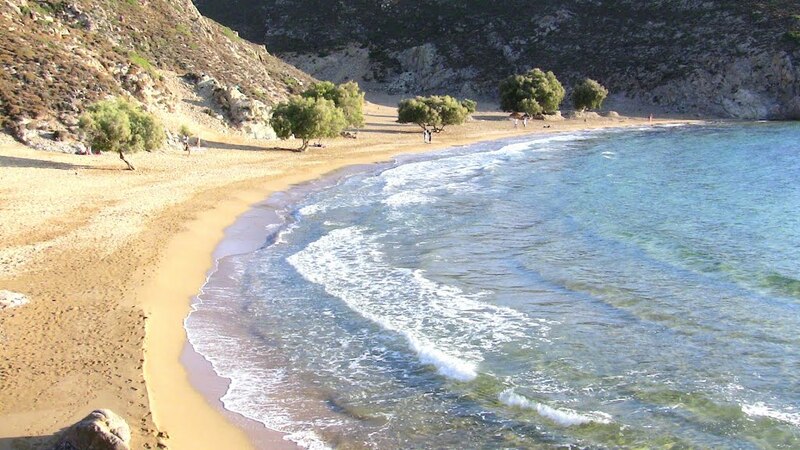 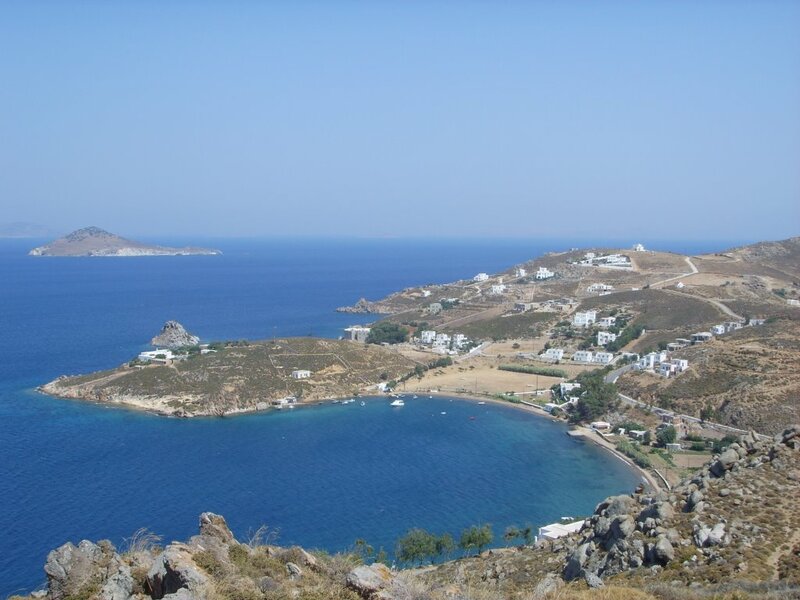 The island’s shape and its 63km coastline offers a choice of where to enjoy some of the clearest, refreshing and tranquil waters of the Aegean Sea. 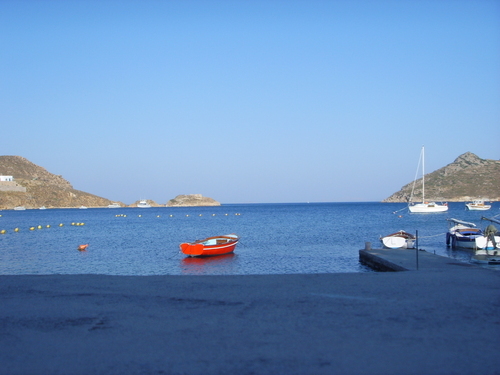 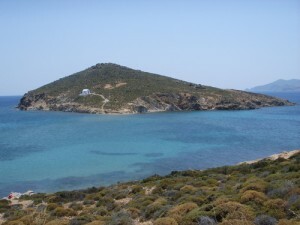 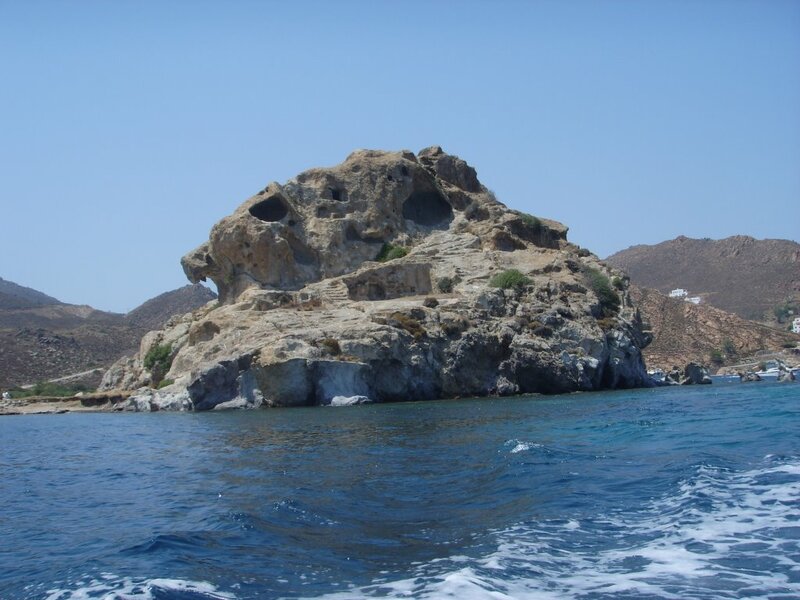 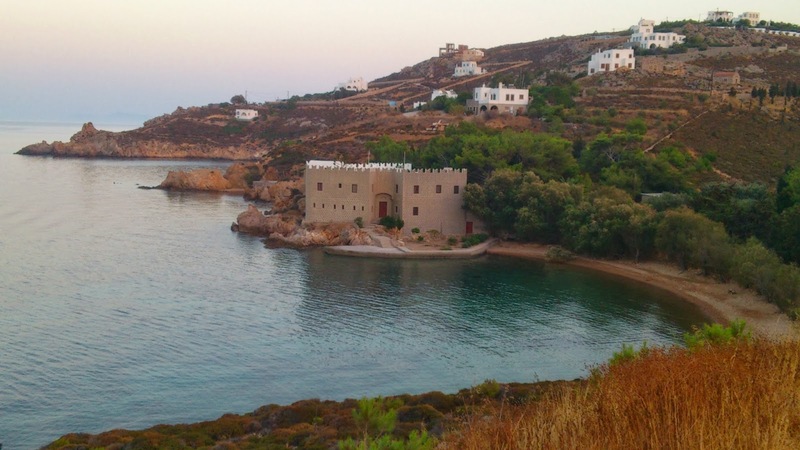 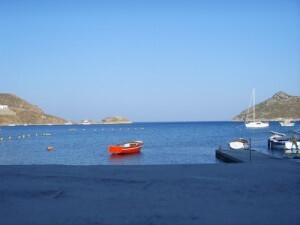 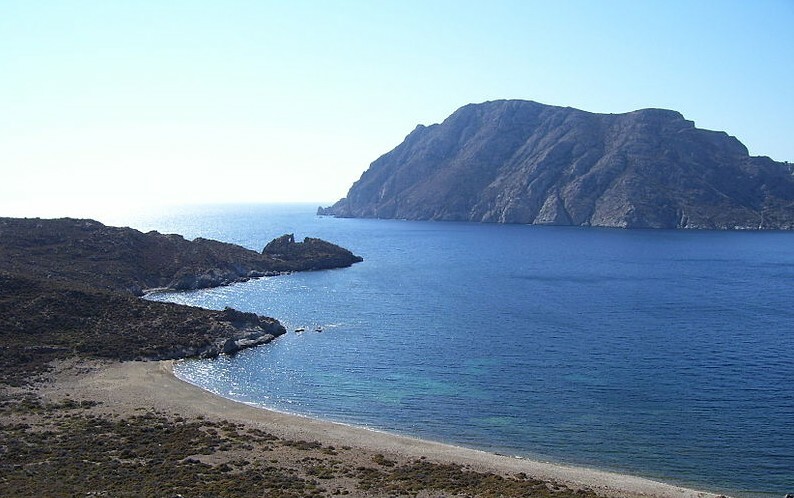 If you’re arriving with a private boat or simply renting one, you’re in for an unforgettable experience and not only on our island, for Patmos has many small and larger neighboring islands making short distance excursions enticing . 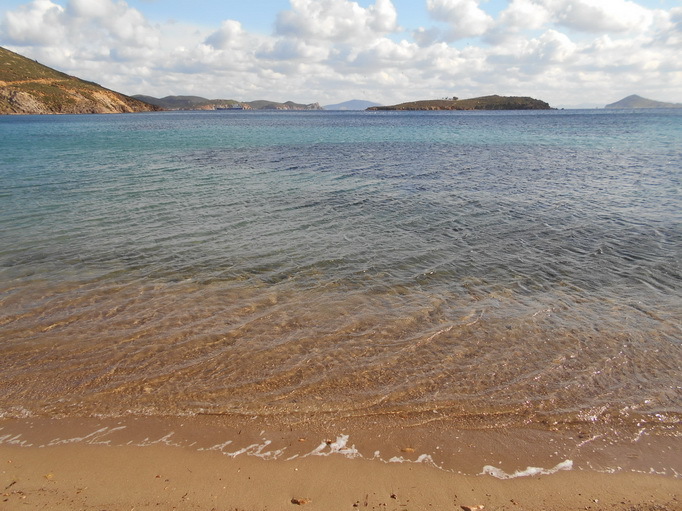 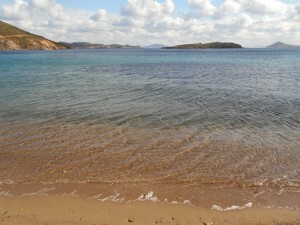 Vagia waters are said to be the coldest on the island. 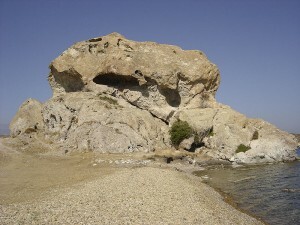 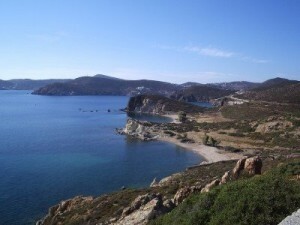 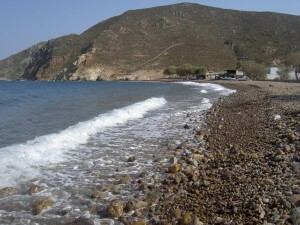 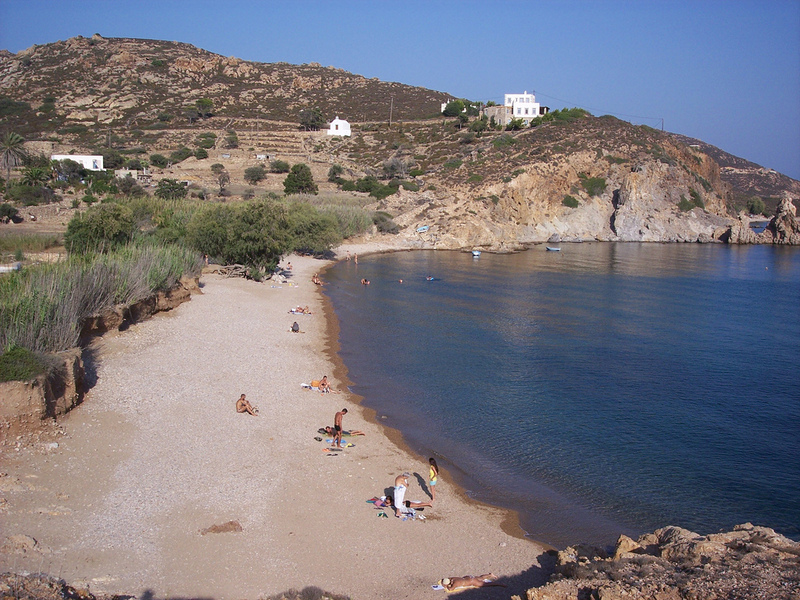 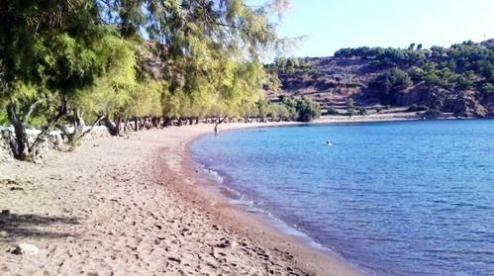 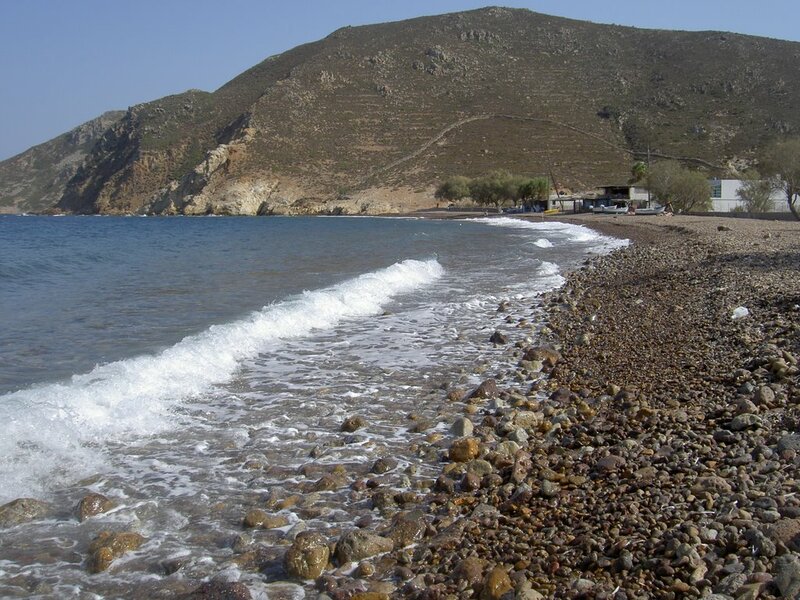 It is a pebble beach with tamarisks for shade and often quieter than most easily accessible beaches. 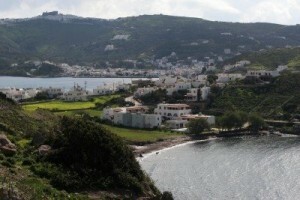 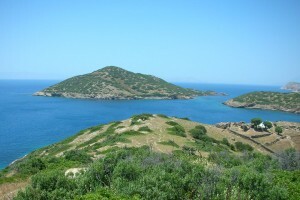 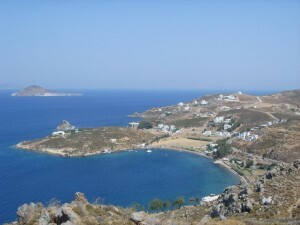 It is 7 km from the center of the island but relatively easy to visit. Just a few meters from the beach, there is a cafeteria where you can enjoy coffee and other beverages or taste delicious homemade pies and pastries, well known all over the island.